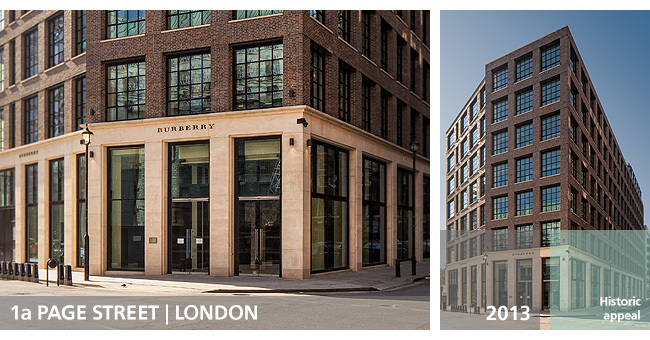 1a Page Street in Victoria provides a contemporary work environment for a leading British luxury fashion brand. 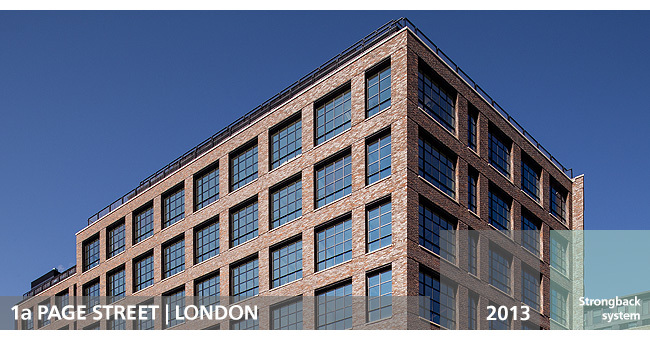 A carefully detailed masonry façade reintegrates the eleven-storey office building into its historic setting in Westminster. 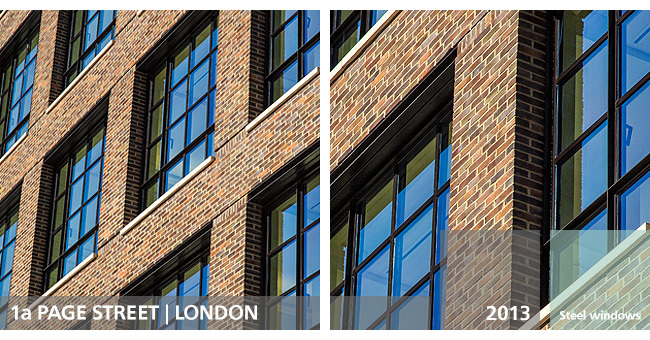 Schneider developed, manufactured and installed a strongback solution which provides support for both Schneider’s filigree steel windows and the masonry facade.